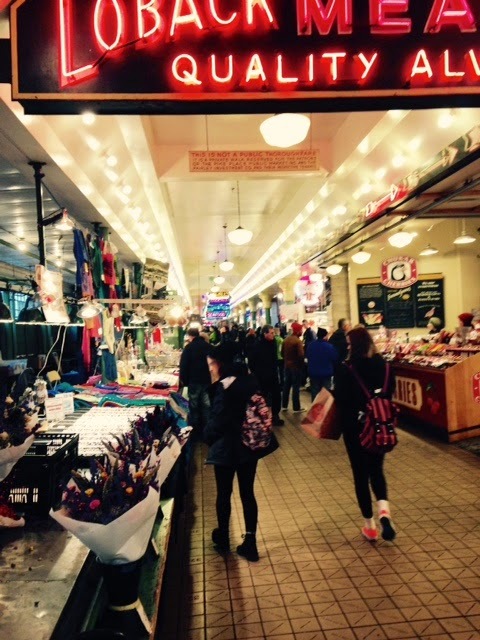 I happened to get a chance to meander Pike Place Market a few weeks ago and hit up my favorite places including the Daily Dozen doughnut stall and my favorite flavored oil ever from Sotto Voce. 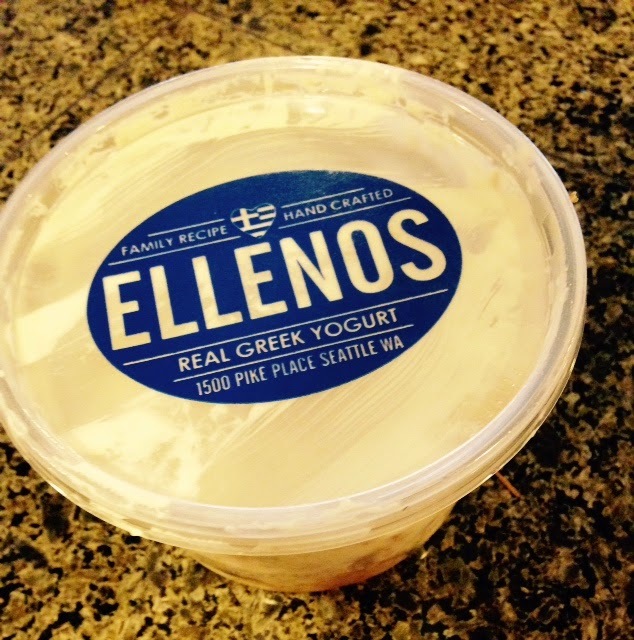 And then I happened upon Ellenos Greek Yogurt for the first time. Remember when I thought Noosa was the most amazing discovery? Well, I have now been ruined for all other yogurt, including Noosa. Ellenos is so awesome, it's almost indescribable. It's like a completely different product than Greek yogurt: thick, rich, creamy, not overly tangy or sweet... Thankfully they have an outpost at our local Uwajimaya. Since that day in the market, I have yet to go without this stuff in my fridge. It looks as if they ship, so non-Seattleites can taste the goodness! I'm partial to the plain Greek (honey) flavor, as well as the one with museli mixed in. Lastly, this Taylor Farms salad mix is not from Pike Place, but it's super easy to find at my local Safeway. 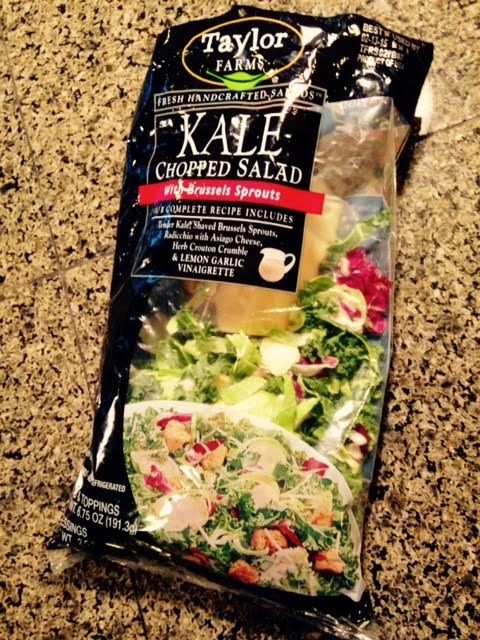 I've tried several kale salad blends, but they have so many stems cut into the mix. Blech. 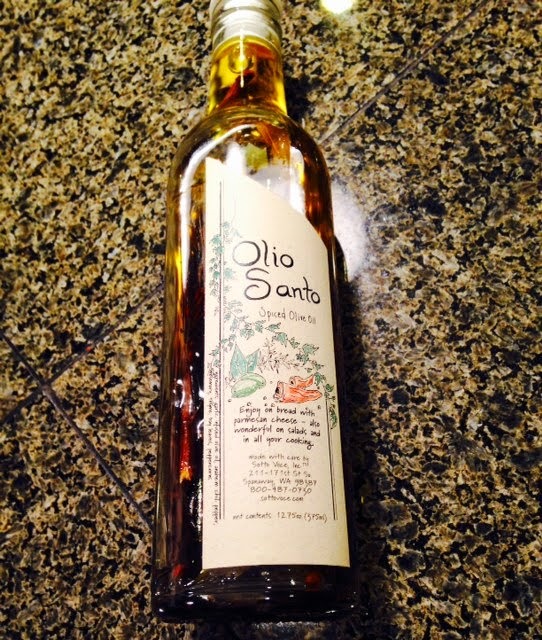 This blend is awesome with nary a stem to be found. Highly recommend!